The Shofar | So Many Summit Tracks, Which Do I Choose? With nine amazing Summit tracks, we know that choosing one isn’t always easy! Rest assured, we're here to help. Check out these snippets from our awesome Summit coordinators to help decide which Summit track is right for you. Our BRAND new, Brand Marketing Summit is going to be filled with exciting speakers and awesome activities. 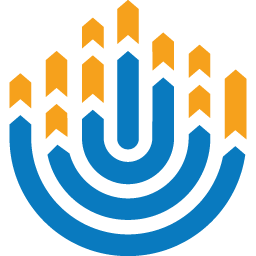 You will get to learn about how BBYO markets itself, and how you can enhance your marketing skills, whether it be personally or community-wide. Without strong marketing strategies in place, our Movement would not be as successful as it is today. This Summit track will dive deep into the ways that many of our favorite companies build their brands and market their products. We will also gain a better understanding on business tactics and how to zero in on your target audience, which for us at BBYO, is teens! Explore advertising, logo and graphic design, social media tactics, and so much more with us at the first ever Brand Marketing Summit! ‍Calling all Alephs and BBGs: we want YOU to come and join us early at International Convention 2019 in Denver for the 2nd annual Sports Leadership Summit! Any teen regardless of activeness in Sports can participate. In partnership with Maccabi World Union and Maccabi USA, this incredible Summit track will teach you how to utilize athletics to drive your local engagement and programming efforts. If you've ever wanted to run a sports league in your chapter or region—this experience is for you. We are so jazzed to have two days of sports, games, and competition while learning from some of the best athletes of our generation. Get your game on with us at the Sports Leadership Summit! ‍More Jewish teens, more meaningful Jewish experiences. The virtue of the Aleph Zadik Aleph and B’nai B’rith Girls is incredible; with tens of thousands of teens currently holding membership, we are consistently striving to reach new heights. Our recruitment skills and new members are what keeps the heartbeat of AZA and BBG alive. At the Membership Growth Summit, we will learn and engage in creative recruitment strategies as well as different ways to expand our reach as an international organization. Our focus will include specialization in rush week, swag, branding, and hosting. It’s #OurTurn to give back, grow our movement, and break new records. We hope to see you there! ‍The BBYO Stand UP Summit is the perfect track for anyone who has opinions on what’s going on in the world right now or wants to make a difference. Now, more than ever, it is #OurTurn to stand up and create the change we wish to see in the world. We will learn the effectiveness of various forms of advocacy and community service, including direct service (i.e. volunteering at a homeless shelter), protesting, civil disobedience, and legislative change. This experience is perfect for anyone who is passionate about Tikkun Olam (repairing the world). We will even be able to use our newly gained knowledge to go out into the city of Denver to raise our voices and make a difference. You do not want to miss out on this incredible experience with passionate leaders from across our Order! ‍Throughout the world, there are 116 Christian majority countries, 49 Muslim majority countries, 4 Buddhist majority countries, and 3 Hindu majority countries. Today, the Jewish people only have one: the state of Israel. At the Explore Israel Summit, you will be whisked away on a journey from past to present, showing how the Jewish country came to be, and why it is so important. When you attend this Summit track, you will not only learn about Israel, but experience its culture first-hand through food, music, and fun. Interactive programming, ranging from Israeli politics to technology, will help you form your very own personal connection with Israel. Most importantly, we will explore many of the tough questions surrounding Israel that you have always wanted to ask, and give you the tools to go back to your communities after IC ready to advocate for and have meaningful dialogue about Israel. Come learn about Israel and your Jewish identity with us at the Explore Israel Summit! ‍Do you sing your heart out in the car and in the shower? Do you love leading services, in and out of BBYO? Well, at the BBYO Sings Summit, you can learn how to songlead (with or without an instrument!) and develop musical, meaningful, engaging prayer and community-building experiences in BBYO. Join Eric Hunker and Happie Hoffman, IC's Music Directors as they give you the tips and tricks you need to create magical moments through song! ‍We know how excited you are to spend Presidents’ Day Weekend with over 3,000 of your closest friends. Want to start the excitement early, in a relaxed and soothing way? Register for the Spirituality & Mindfulness Summit and learn how to bring mindfulness into your relationship with Judaism! Join your fellow Alephs and BBGs and Shalom Mayberg, BBYO's acclaimed meditation and yoga practitioner, as we explore different types of meditation, yoga, and how you can bring mindfulness back to your home community! If you're a Canadian delegate, this one's for you. As BBYO continues to shatter records in Canada, join in developing strategies to develop the experience for Alephs and BBGs around Canada by expanding into new areas and amplify programming. We hope to see you for this annual groundbreaking experience. Calling all Regional Presidents: we hope to see you at February Execs to make big decisions about what’s to come this year in our Movement! Together, we will focus on furthering the depth of chapter and community programming, expanding our Orders' reach through membership strategy, and collaborate on how to most effectively make the world a better place with AZA & BBG as our platform. To add a Summit Track onto your International Convention registration package, visit the registration page on the IC website. 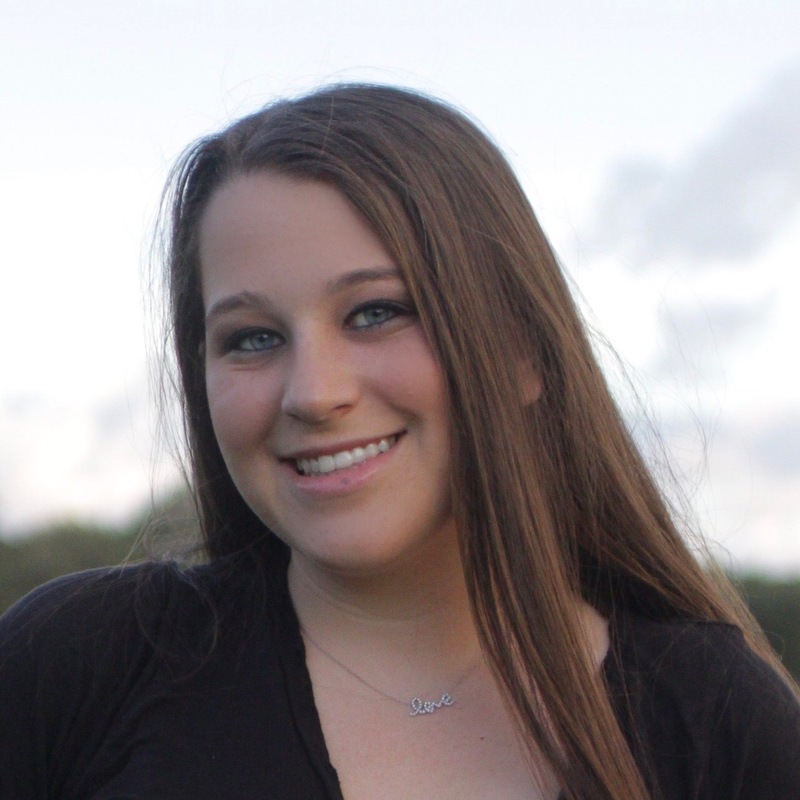 Sophie Gaer is a proud BBG from L’Olam BBG in Gold Coast Region. You can find her with a camera in her hand, drinking iced coffee, or dribbling down the court.